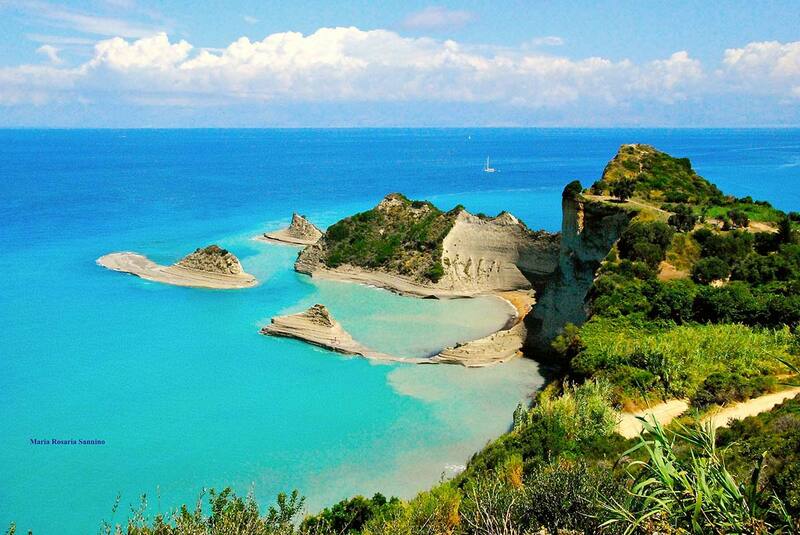 Corfu is celebrated for its dramatic scenery combining mountain and sea. The island contrasts, a mix of mythology and history. At the end of his travails, a weary Odysseus was shipwrecked on the vernal island of the Phaecans, who patiently heard his tale before setting him on a boat home to Ithaki. This island is modern-day Corfu and you can expect the same level of kindness from this cosmopolitan jewel. 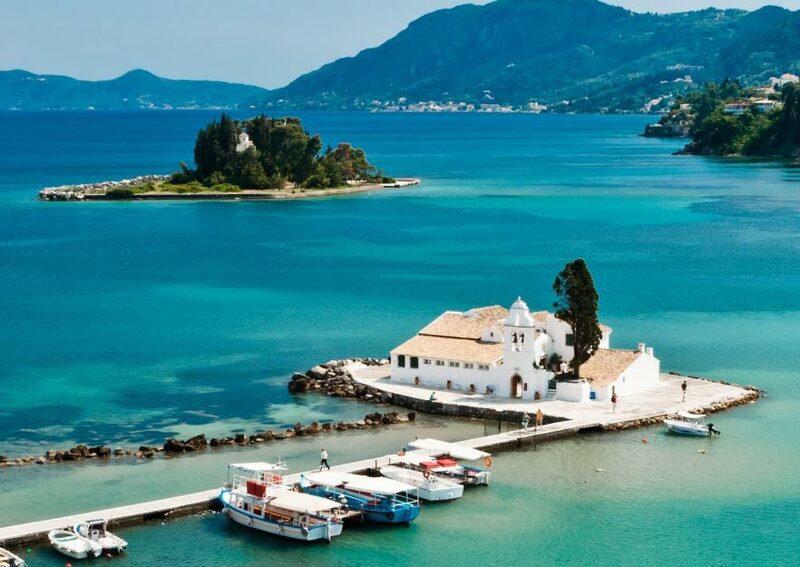 Corfu Greece is among the most beautiful and popular islands of the country. Due to its strong historical connection with Europe, this was among the first Greek islands to open to tourism. Located on the north western side of the country, Corfu Island has a cosmopolitan feeling combined with a special traditional character. 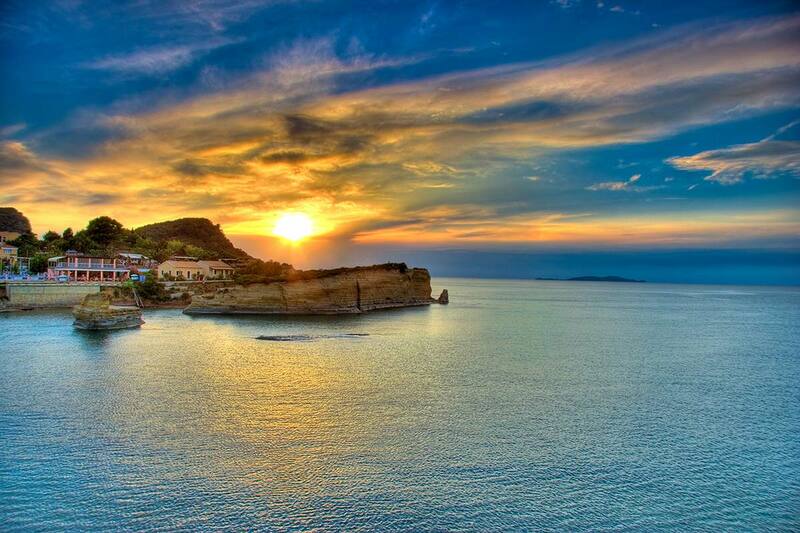 Corfu is located on the west coast of Greece, on the northern side of the Ionian Sea. It charms visitors with the Venetian style, the lovely beaches and the relaxing feeling. 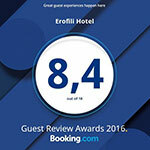 Corfu holidays can be a great experience for families, couples or group of friends, as it has something special for everyone. Corfu is something you can't understand immediately, but you have to discover it slowly, day after day, as “Feaci” did in ancient times. Thousand years ago they landed in Corfu with their legendary boats and little by little they started to discover its colors, its perfumes, its sounds and sensations. Today you will be impressed by long sandy beaches, marvelous bay, picturesque mountain villages, large olive tree forests and the old town with its ancient stones and hidden lovely places. You’ll find this and more in a modern island that still seduces the visitors with its charm and its old traditions of a glorious past. Corfu town: Corfu town is Venice and Naples, a touch of France and more than a dash of England, apart of course from being Greek. As you wander around the maze of narrow streets, you can't fail to be impressed by the beauty of the place - old mansions, hidden away courtyards, impressive Venetian buildings - some crumbling and others beautifully restored. Well worth a visit. Achilleion: is a fairy palace built among cypresses and myrtles by the Empress Elisabeth of Austria, who wished to escape from the Austrian court. Elisabeth truly fell in love with the island, and she dedicated this palace to Achilles as she cherished the belief that he represented the very soul and fairness of Greece. The Palace is definitely a place to take your camera. 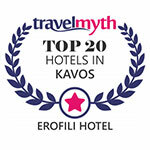 This beautiful building in picturesque gardens overlooking the sea and Corfu town is one of Corfu's top attractions. Pantokratoras: The Pantokratoras Mountain is located North East of Corfu town and with its 911 meters tall is the highest point of the island. Pantokratoras Mountain is full of old traditional villages where the time seems to be stopped and we suggest you to visit them taking the panoramic road. Palaio Frourio: Constructed by the Venetians in the 15th century on the remains of a Byzantine castle (and further altered by the British), this spectacular landmark offers respite from the crowds and superb views of the region. Climb to the summit of the inner outcrop, which is crowned by a lighthouse, for a 360-degree panorama. The gatehouse contains a Byzantine museum. The Museum of Asian Art: Being the only one of its kind, it was founded in 1927 after the donation of 10.500 items by Gregorios Manos. Until 1974 it was a Chinese and Japanese Art museum, but it was then enriched with other private collections. It is housed in Saint Michael and George Palace. Aqualand: This amazingly adventurous water park is located in the heart of Corfu Island and situated on the main road, makes Aqualand easily accessible from all parts of the Island. Aqualand is one of the most amazing and adventurous places to be, a great day out for children, families and all who are young in spirit. Aqualand is equipped with all kinds of water attractions and has many facilities to make your day exciting until the last moment. 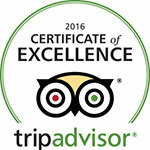 Aqualand is acknowledged to be one of the best and largest water parks in Europe. Church of Agios Spyridon: This church was constructed in 1590 and it is a typical example of ecclesiastical architecture of the Ionian Islands in Greece. It is the most famous religious monument of the island. In this church there is next to the altar a silver urn of the 19th Century with inside the relics of Saint Spyridonas who is considered the protecting saint of Corfu. Saint Spyridonas was born, lived and died in Cyprus where after the passing of his wife he devoted his life to the church and made numerous miracles. When Cyprus was invaded by Saracen his mortal remains were brought to Constantinople (when they opened his tomb they found his undamaged body emanating basil scent) and then when Constantinople fell against the Turks they were transferred to Corfu where they are even now. Spyridonas became the patron saint of the island because he protected Corfu two times from the plague in 1554 and in 1630, once from the famine and in 1716 he chased the Turks away. These four great miracles are commemorated with as many processions. By plane: Nowadays most visitors seem to come to Corfu directly by plane, especially by charter. Charter flights from Europe are quite numerous from sometime in April until the end of October. By car or bus: With both you need to reach the port of Igoumenitsa then take the ferry boat from there to Lefkimmi if you willing to reach Erofili or the ferry to Kerkyra if you want to visit Corfu town! The Ferry-boat to Lefkimmi only takes an hour to reach then the hotel is only 5 minutes away drive! Getting to Corfu by ferry: There are ferries every hour to and from Igoumenitsa on the mainland about an hour away. Most people get to Corfu by coming from Brindisi, Bari, Ancona, Trieste or Venice in Italy. The trip from Brindisi is about 9 hours. Ancona is about 16 hours and Venice around 30 hours.